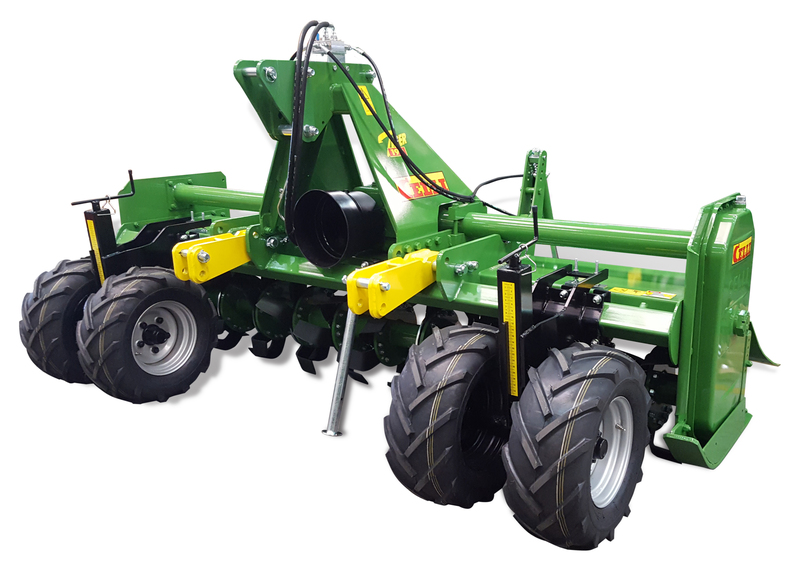 The Tiger 190 rotary tiller is the result of the technical evolution of the K model, one of the most successful products of the Celli range. 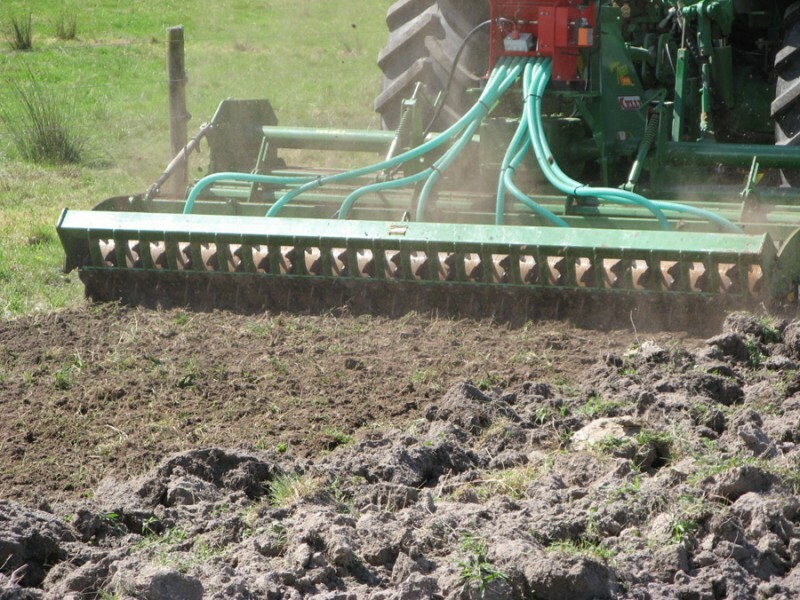 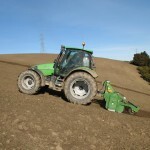 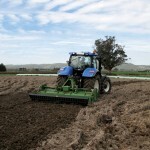 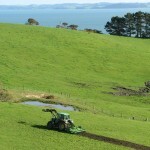 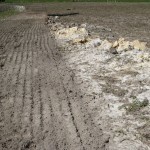 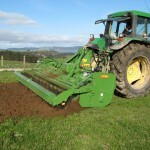 Numerous improvements have been introduced, such as, for example, the shape of the bottom of the machine frame, which has been revised to facilitate soil flow during operation, while increasing the space between the blades and the bottom of the frame at the same time: this reduced the risk of flooding in wet conditions and reduced power consumption. 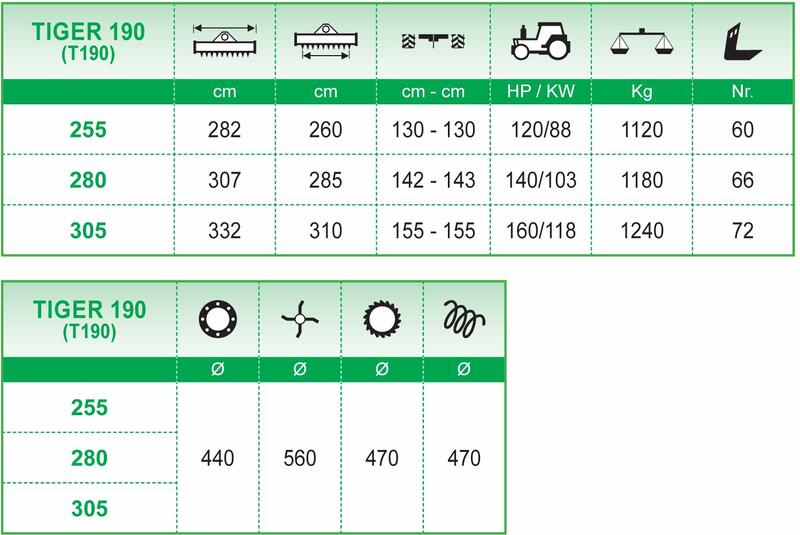 This model is also characterized by a very thick flange rotor in wear resistant steel, a gearbox designed, built and guaranteed by Celli, a high quality sealing system that protects the rotor bearings, a rear tailgate made of thick, well-shaped metal sheets. 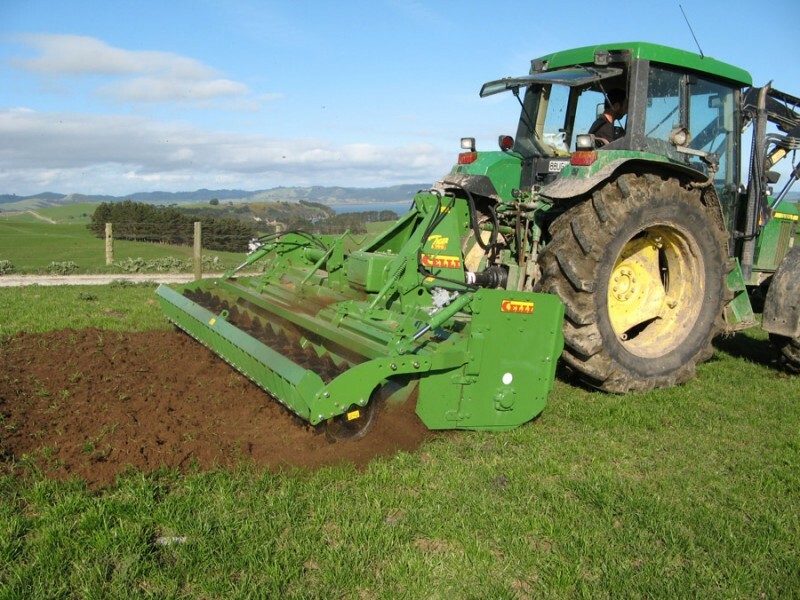 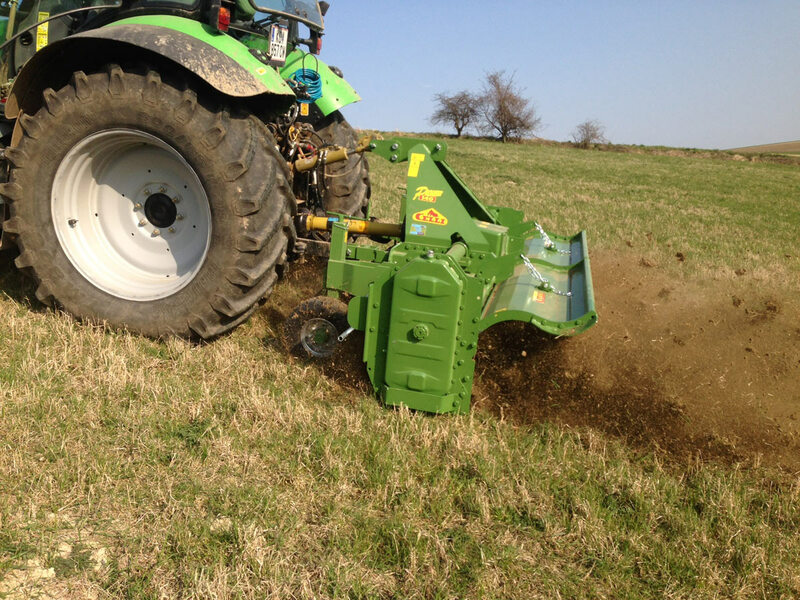 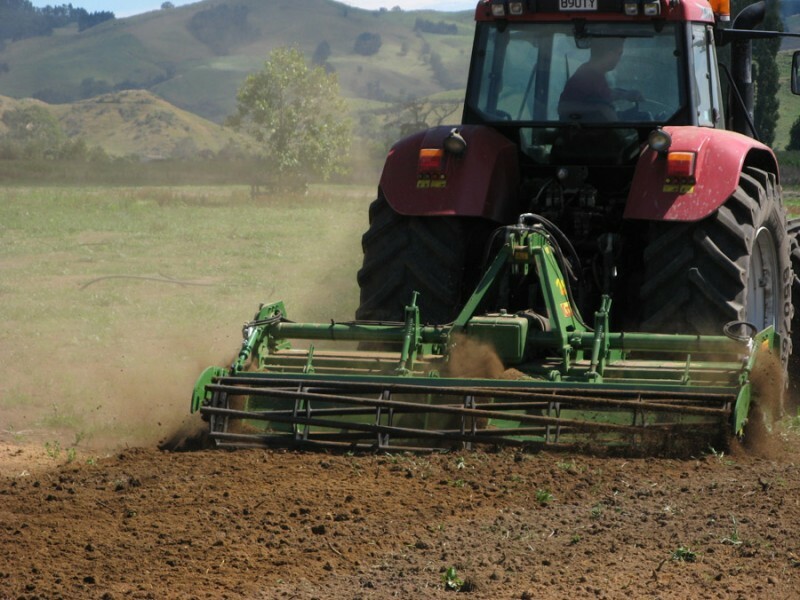 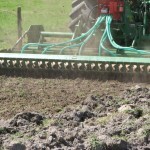 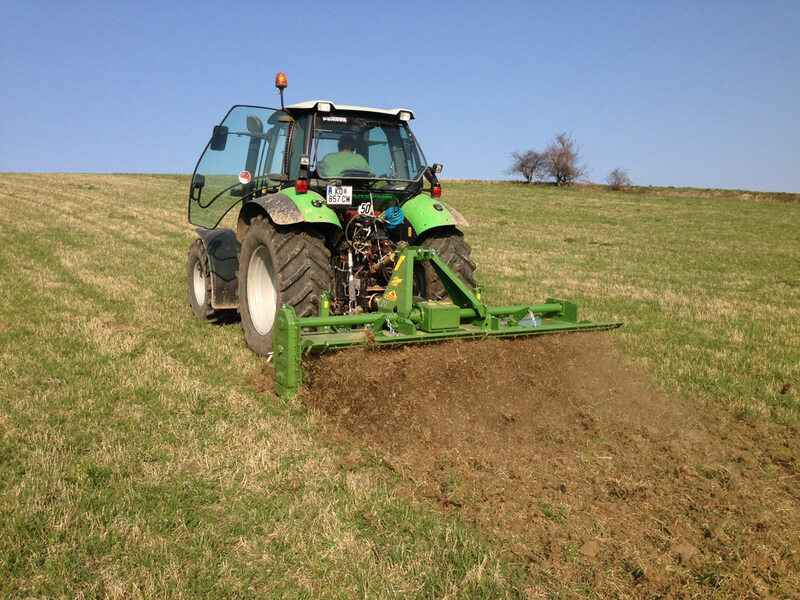 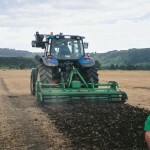 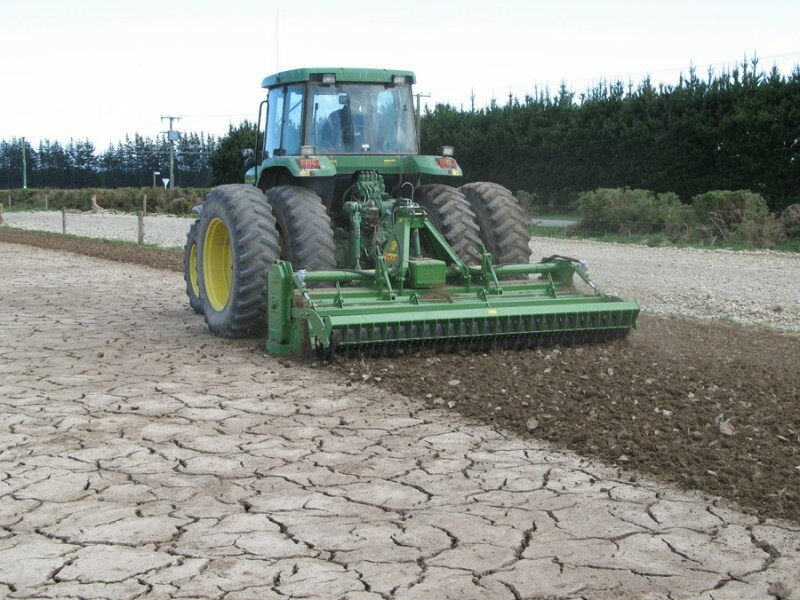 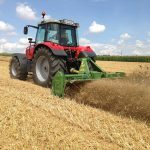 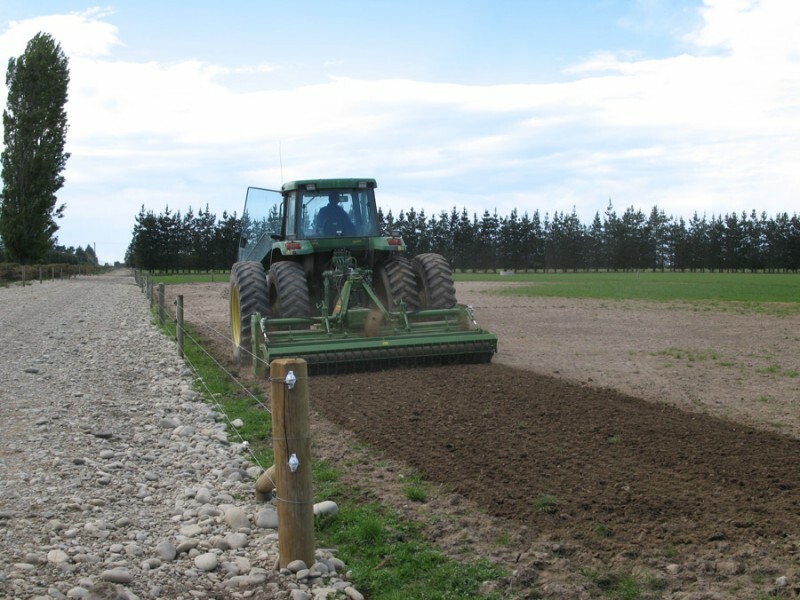 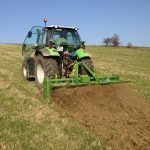 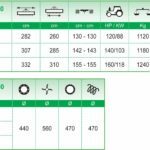 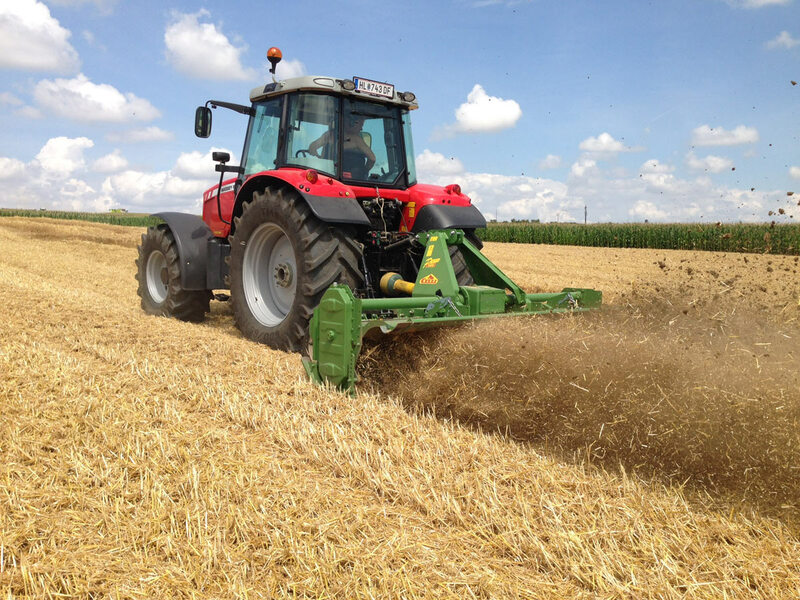 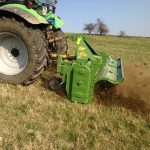 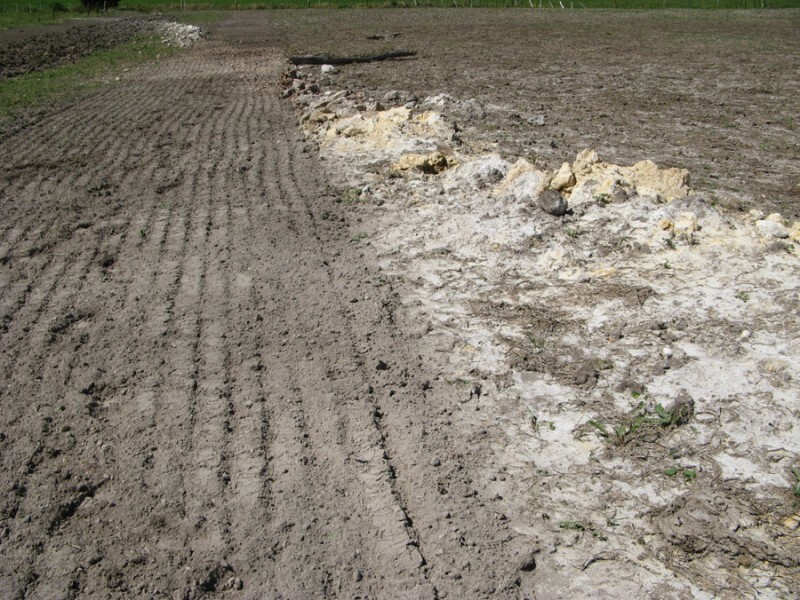 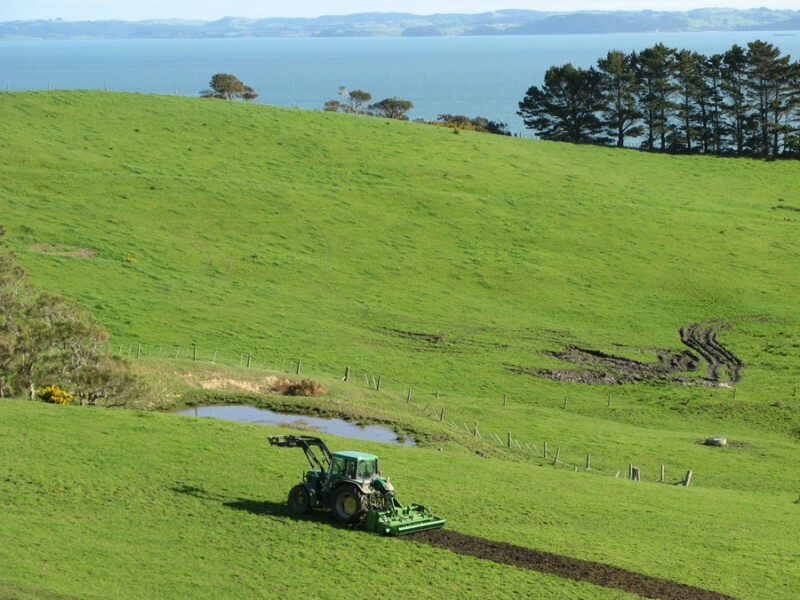 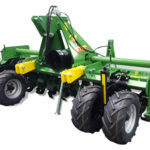 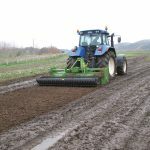 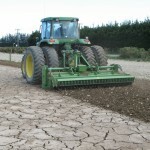 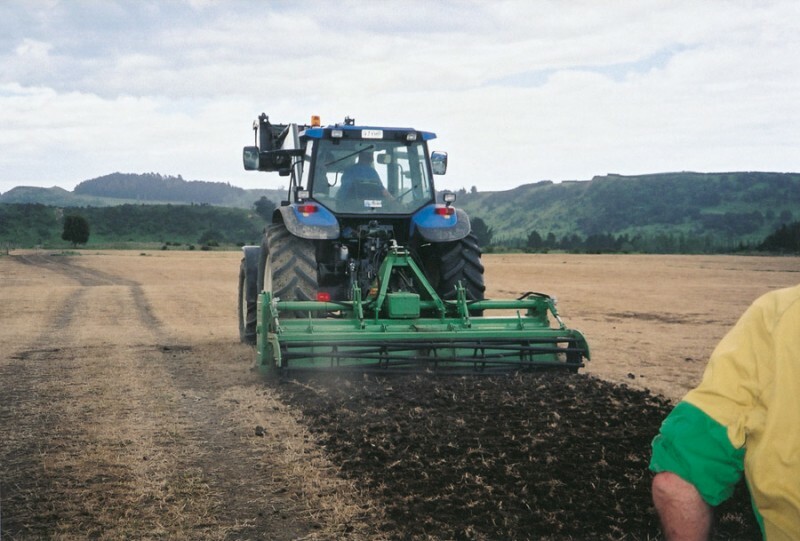 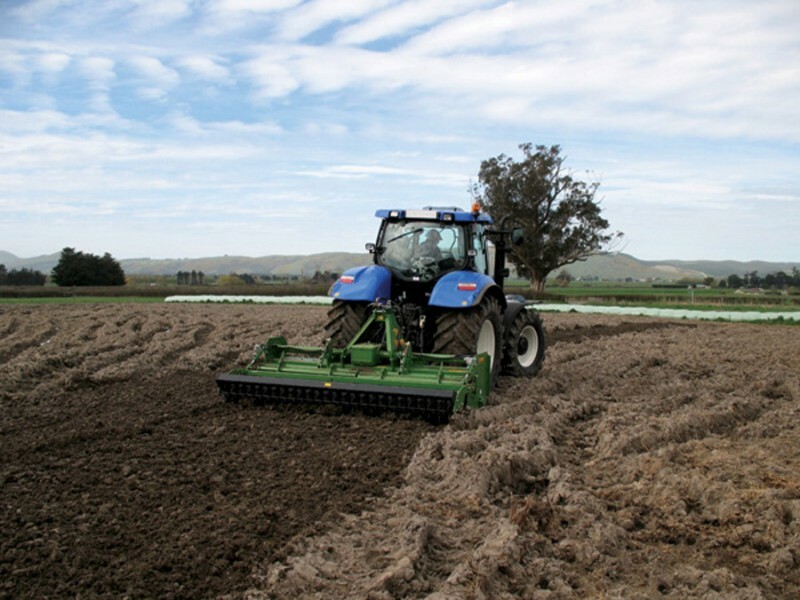 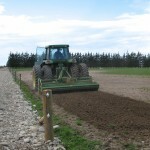 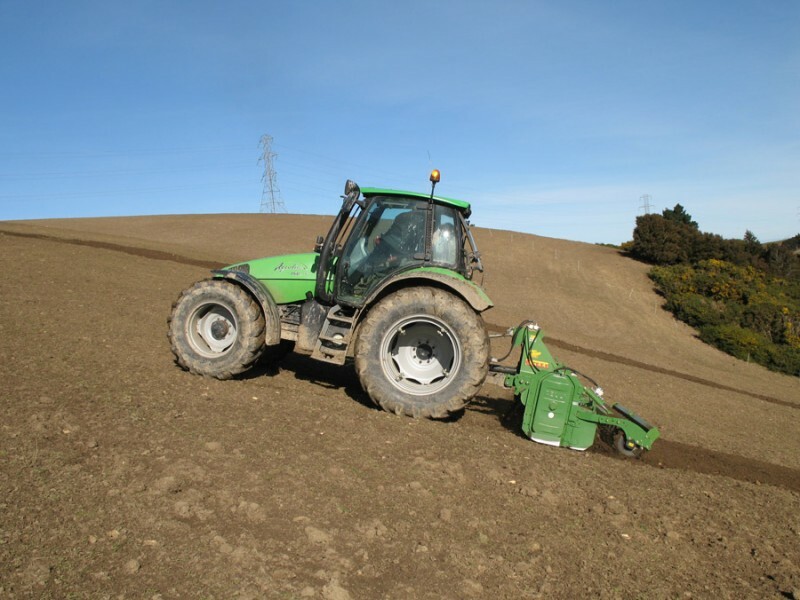 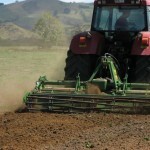 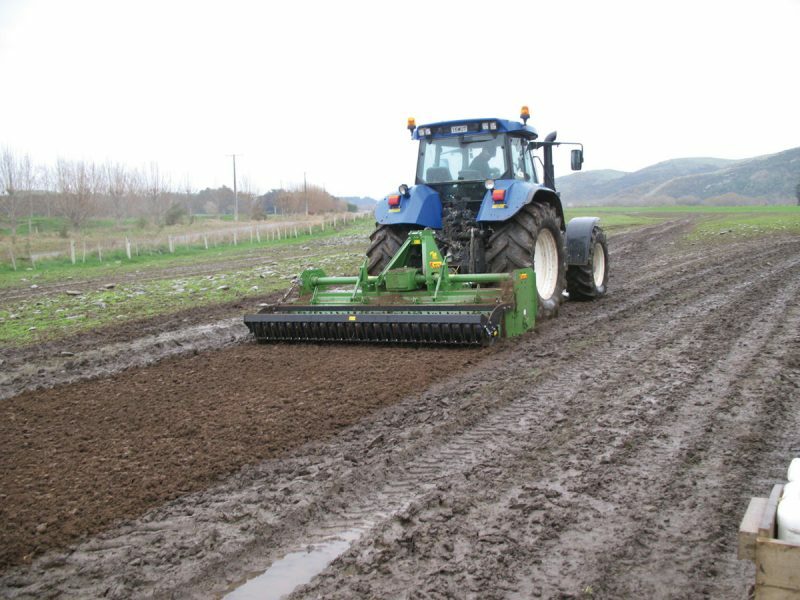 Finally, the addition of the rear leveling roller and replacement of the rotor on the machine, allows it to be transformed into the Frangor version, which is ideal for seedbed preparation.